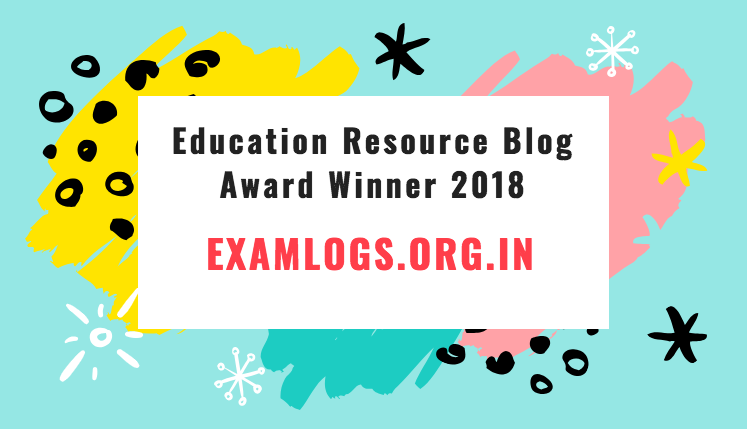 IBPS PO Result 2018 – Institute of Banking Personnel Selection has declared IBPS Office Probationary Officer Result 2018 on the official website – www.ibps.in. For downloading the result, the candidates need to provide their details including the name and roll number. The Institute of Banking Personnel Selection has directed the written test to fill PO/ MT under CWE VIII. Lakhs of candidates have applied and gave for the exam in the hope of getting selected for the posts. The candidates will be able to verify the cutoff marks and merit list very soon after the declaration of the result. Institute of Banking Personnel Selection has ordered the written test on 13.10.2018, 14.10.2018, 20.10.2018 and 21.10.2018. Many candidates have participated in the exam, and now they all are looking for the result declaration. The candidates can download the result from the official website when the result has officially announced by the organization. The Date of Conducted the Main Exam was 18.11.2018. Institute of Banking Personnel Selection has managed IBPS Probationary Officer Pre Exam Merit List 2018 on the official website which is www.ibps.in. The candidates who will pass the main exam will be appointed to the Officers and Office Assistant posts. The merit listed candidates will have to face the next round Main Exam, Interview.